A second season of The Voice India Kids is coming and &TV are all set to showcase their new reality show. The channel recently revealed the first promo from the show which also features the four judges. 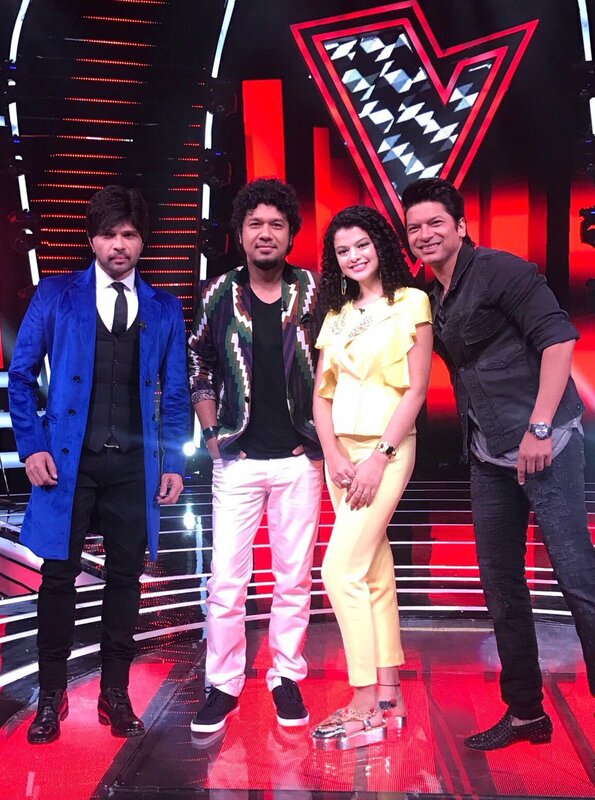 After a successful run as popular judge on the sixth series of SaReGaMaPa Lil Champs, the multi-talented Himesh Reshammiya will be seen judging this series of The Voice India Kids along side singers Shaan, Papon and Palak Muchhal. Incidentally, this will be the first time that Himesh appears on a reality show, so closely after completing one. This is a new and fresh combination of judges, and so it will be an interesting series to watch for sure! The Voice India Kids is set to air in November. 17 queries in 0.668 seconds.